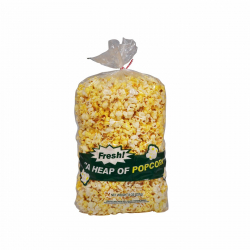 Just like it says on the front of the bags, Heap O' Popcorn Bags will keep your corn "fresh." 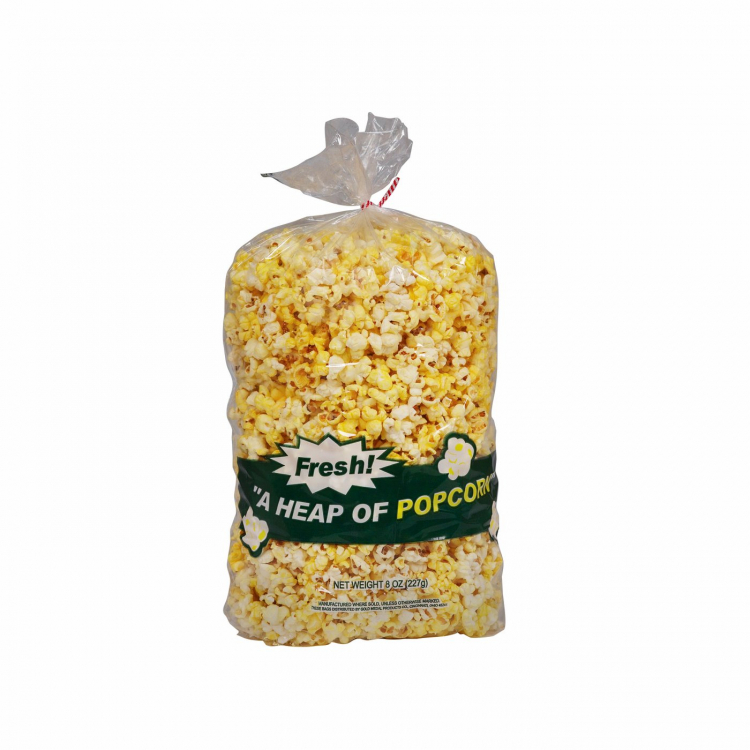 Heap O' Popcorn Bags allow you take your popcorn on the go by sealing it with a tie to keep your popcorn tasting fresh off the popper! Keep these bags in your popcorn supplies at concession stands and more!